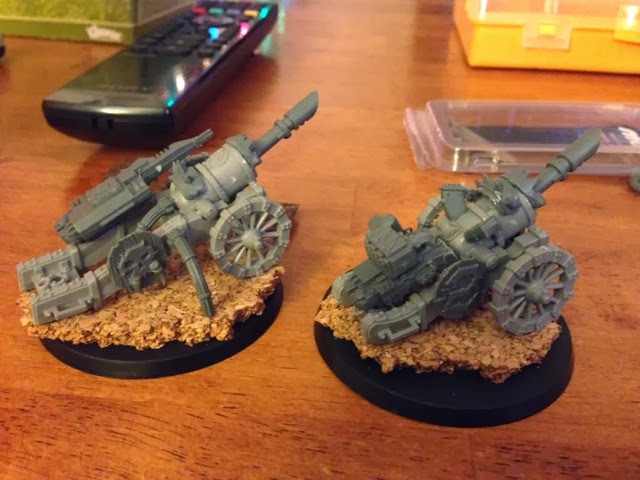 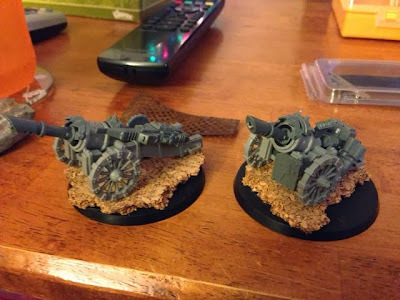 I bought some Empire Canons at a game swap today. Blinded them out with some Orky bitz. They are Zzap Gunz.